'Ken's Men Against the Empire Volume I: The B-17 Era' is the illustrated history of the 43rd Bombardment Group during World War II. 'Ken's Men Against the Empire Volume I: The B-17 Era' tells an amazing and important story of the early air war in the Pacific, created from all available surviving unit records integrated with the stories, records and accounts of hundreds of veterans who served with the nascent unit. As Volume 4 of the Eagles over the Pacific book series, the story of the B-24 Era will continue in Volume II. 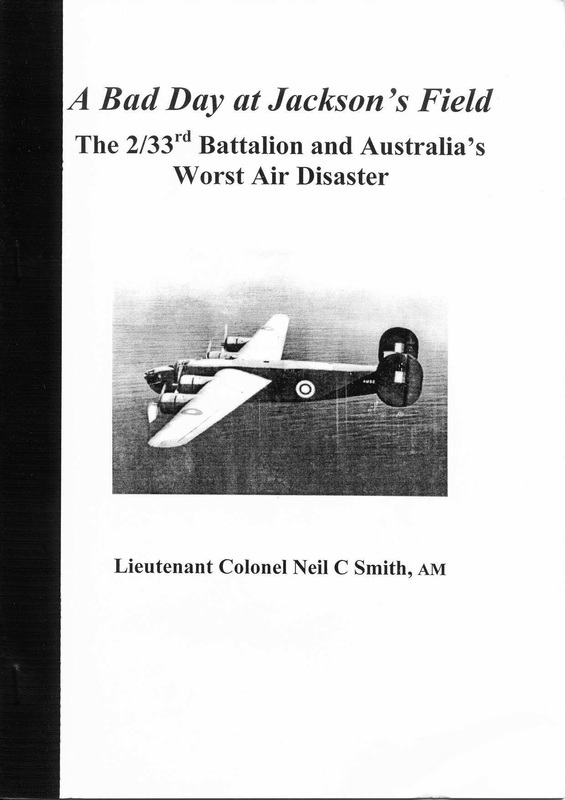 ​Just as the Liberator crash is the worst Australian aviation disaster, it was also the single-worst disaster to befall the 43rd Bombardment Group. Author Larry Hickey with Steve Birdsall, Madison D. Jonas, Edward M. Rogers and Osamu Tagaya, have re-written the events of the 'Pride of the Cornhuskers' crash which now feature across four pages of the book. The research about the Liberator crash was undertaken in consultation with the 2/33 Australian Infantry Battalion A.I.F. Association, and for that we are truly thankful. The research and time taken to write and produce this book is second-to-none and has corrected inaccuracies about the crash that are contained in other publications. Not only is this book a must for 43rd Bombardment Group enthusiasts, Pacific War enthusiasts or aircraft enthusiasts, it is a must for those interested in the history of the 2/33 Australian Infantry Battalion A.I.F. 2/33 Australian Infantry Battalion, A.I.F. in the war of 1939-45. Possibly the rarest WWII Battalion history book. 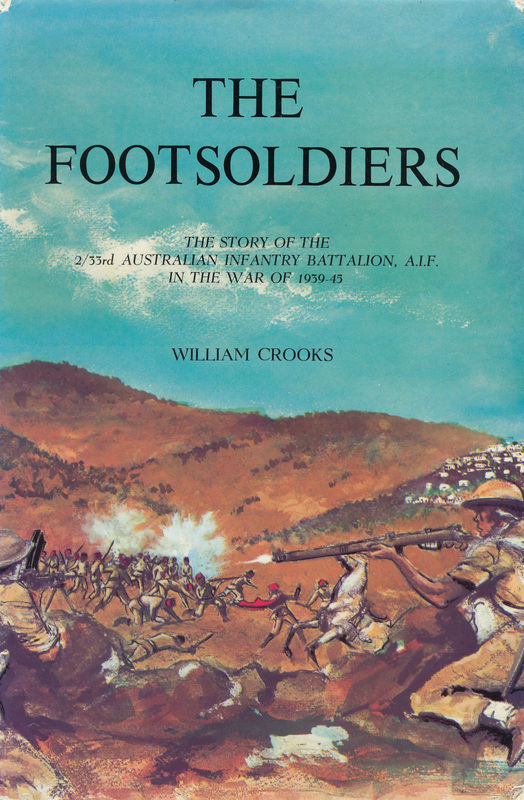 Written by 2/33 Battalion soldier William Crooks, this book was only published once. The Footsoldiers contains the most in-depth recount of the Liberator crash. Often forgotten in this tragic accident are the amazing efforts of the Doctors and Nurses that cared for the men. 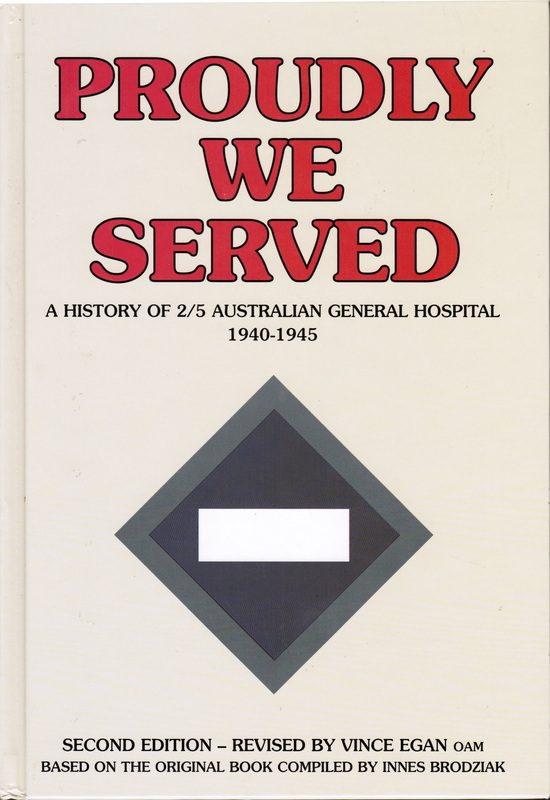 None more so than the 2/5 Australian General Hospital. The magnitude of burns and injuries to the young Australian soldiers is something that has stayed in the minds of these members their entire life. Their skill and determination prevented a much larger loss of life. 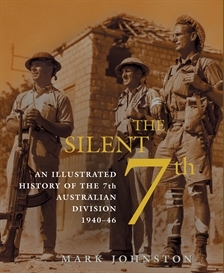 An illustrated history of the 7th Australian Division from 1940-1946. 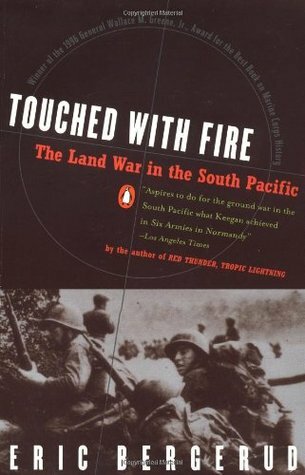 Focusing on the experiences of the infantrymen in the South Pacific island campaigns. Special thanks to David Howell from the Shrine of Remembrance for allowing us to publish this article on the site. 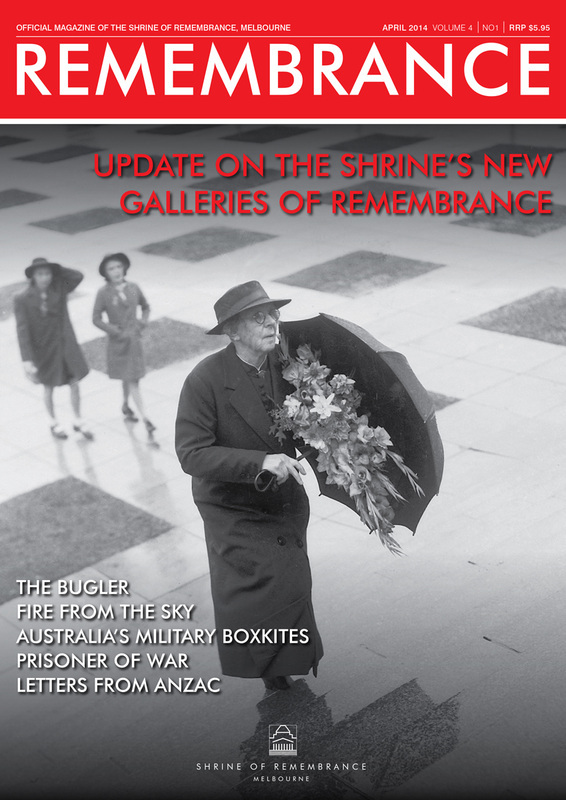 'Remembrance' is the official magazine of the Shrine of Remembrance. In remembrance of those who served and those who died in the Great War of 1914-1918 and armed conflicts and peacekeeping duties since. Issue 4 had an article relating to the crash of "Pride of the Cornhuskers". Written by Gary Traynor. 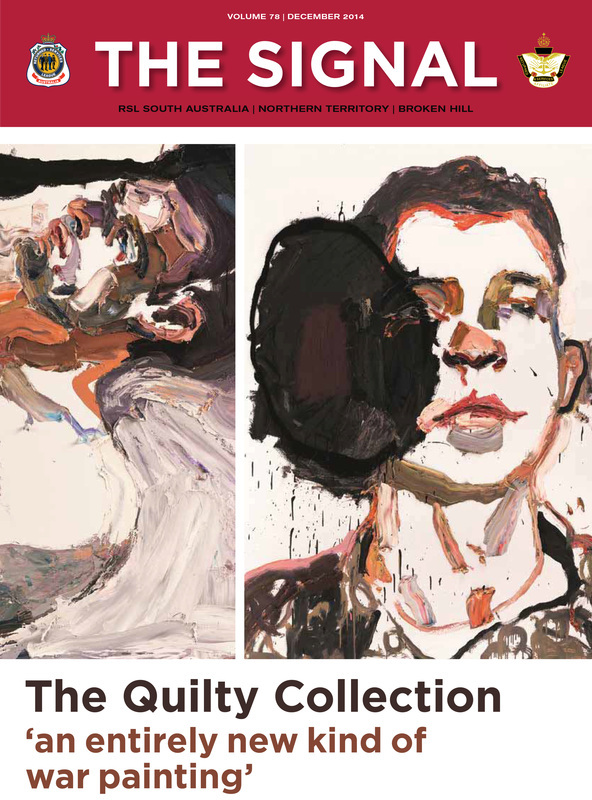 © Ben Quilty (Cover Image) "The psychological profile of Afghanistan deployment"
'The Signal' is the official magazine of the RSL South Australia, Northern Territory & Broken Hill. 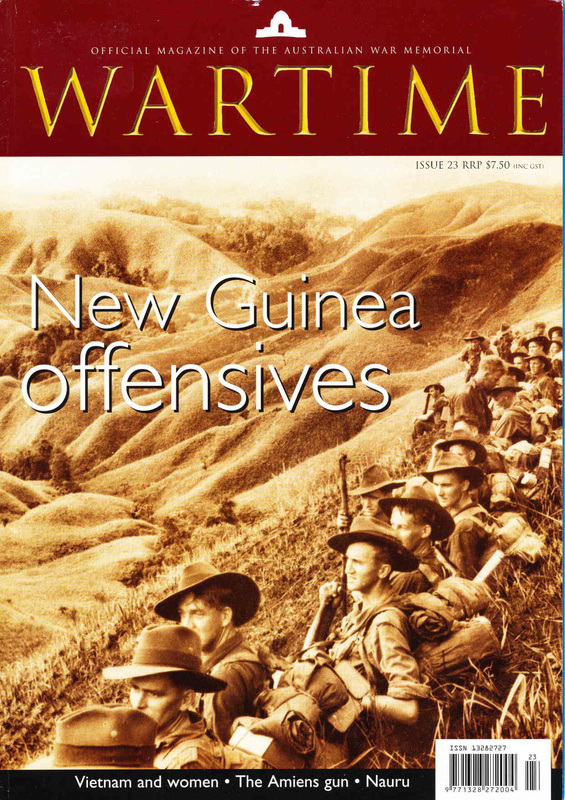 Issue 78, December 2014 had an article relating to the crash of "Pride of the Cornhuskers", and the recent memorial commemoration held in Port Moresby, September 2014. Written by Nigel Starck. Published by 'Mostly Unsung Military History Research and Publications' in 2015, this publication failed to research the events of the crash surrounding 'Pride of the Cornhuskers'. There are between two to four inaccuracies on each page of this publication, starting with the image on the front cover that is listed as a "USAAF B-24 D Liberator Bomber". This publication was produced without consultation with the 2/33 Australian Infantry Battalion A.I.F. veterans, or the 2/33 Australian Infantry Battalion A.I.F. Association.